Sarah received a Bachelor of Science in Dietetics from Wayne State University, in Michigan and completed a dietetic practicum through the University of Alberta upon moving back to Canada. Sarah is a ‘non-diet’ dietitian that uses Intuitive Eating principles to help guide people to freedom in their relationship with food and their bodies. Sarah is also a Health At Every Size® advocate. She is an active member of the College of Dietitians of Alberta. She has over 10 years of experience working in the field of Eating Disorders. She has training in motivational interviewing, cognitive behaviour therapy, dialectical behaviour therapy and family-based therapy for the treatment of Eating Disorders. Originally from Ontario, Sarah was fortunate enough to obtain an athletic scholarship to the United States to play university softball. Sarah was also a competitive dancer into her late teens and can relate to what it is like to live in a world of unattainable standards of perfection, mixed messages connected to food and body and identity-based struggles. Sarah founded FED Nutrition to provide support to those struggling with food and mood in the community, to offer faith-based encouragement to those that would like it, and to have the flexibility to raise her three beautiful children and still work in a field that she is so very passionate about. She is committed to serving others and walking alongside them to support lasting nutritional change. 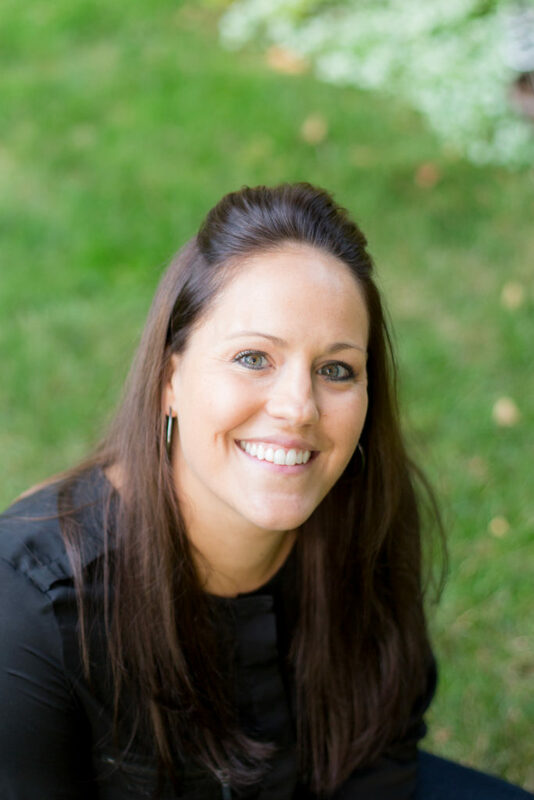 No matter how big or small one’s nutrition-related goals may seem, Sarah believes each individual deserves the opportunity to work on them in a safe environment with someone who is dedicated to providing sound advice and a client-centered approach. Sarah loves Friday night pizza and movie night with her family, farmers markets in the summer, church on Sundays and binge-watching a good TV series every now and then! The content on this site is for general knowledge only and not meant to substitute care from a physician or other health practitioner.